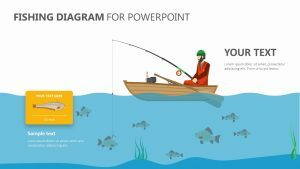 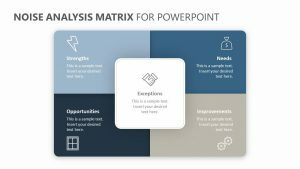 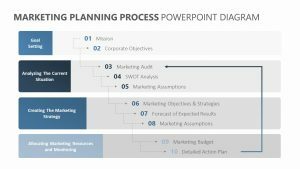 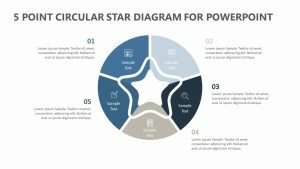 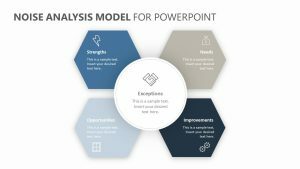 Lay out in clear terms how you intend to reach a goal or to hit a certain metric within your company by taking advantage of the easy-to-use Process Diagram PowerPoint Template. 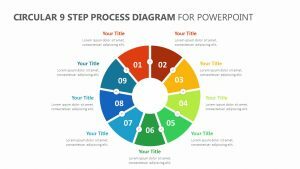 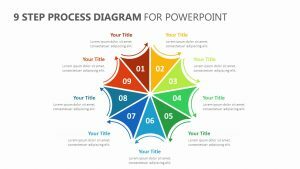 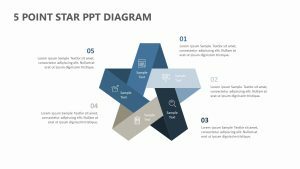 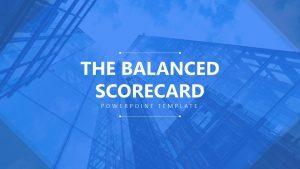 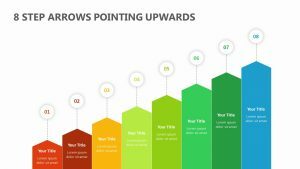 This Process PPT template allows you to easily define the structure, strategy, management, target, and close of the process in a colorful and simplistic way that is easy for your associates to understand. 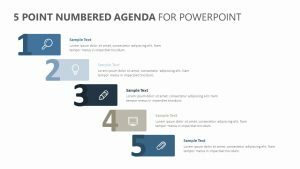 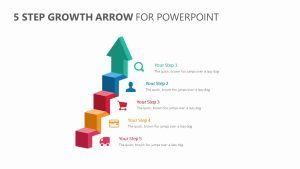 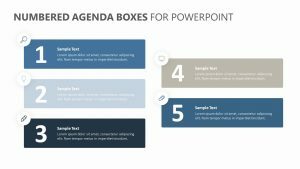 When you want to expand upon this information or provide further resources to achieve the set goal, you can include an informative paragraph at the bottom of the convenient PowerPoint Diagram.